these words are more than just a slogan. This is how we do business. We believe that as good stewards of our faith, we must also be good stewards of the earth. All of our bulletins are printed with 100% soy-based inks. We’re always evaluating and adjusting our practices for better ways to reduce waste, improve efficiency and create more earth-friendly products. 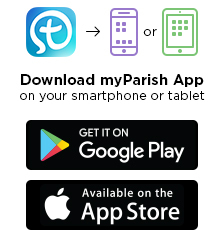 DiscoverMass.com, myParish App and our Living the Good News blog are just a few examples of products and services that allow us to be better stewards while still finding ways to meet new communication demands. We continue to research, create and provide a growing number of products and resources that are 100% digital. 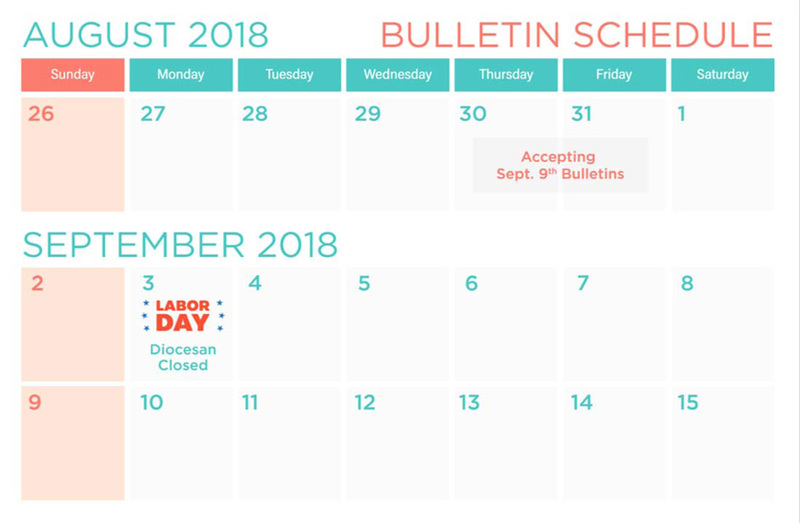 As more of our printing and production process becomes digitized, we’re reducing the use of natural products to produce your weekly bulletin. Beginning with our website and ending with our email shipping notifications, we’ve made great strides in eliminating much of our paper usage. 1.) Use energy efficient light bulbs. 2.) Recycle glass and aluminum. 3.) Turn off the tap while brushing your teeth. 4.) Recycle parish bulletins, flyers, paper. 5.) Turn off lights and electronics when not in use. The switch to soy-based inks now means that our weekly bulletins are 100% recyclable. Share your green ideas! Give us a call.